Solid Surface Worktop Installers In London | Kitchen Worktop Fitters Specialist Worktop Installers - UK Kitchen Worktops . 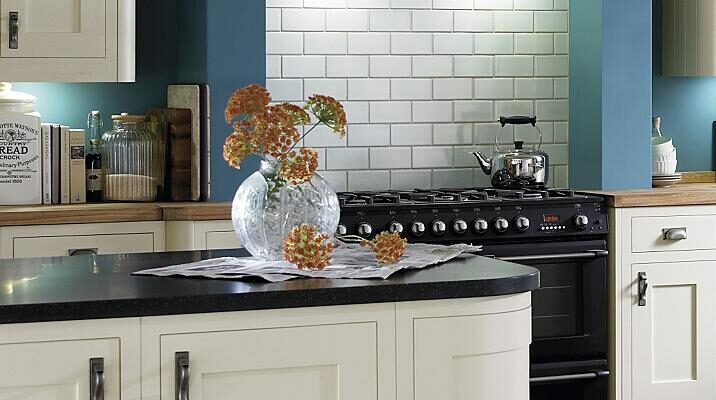 Kitchen Worktop Fitters provide high quality solid surfaced kitchen worktop installations across most UK regions. Why are solid surfaced kitchen worktops the better choice for your kitchen? Solid Surface worktops can be repaired if they get damaged - So no need to replace unlike laminate or wooden worktops. Many solid surfaced countertops are manufactured with a 6mm thick layer of solid surface material laid onto quality moisture resistant chipboard or mdf centre core. Other solid surface counter-tops come as complete solid resin block and are solid resin all the way through the worktop. For further information on our solid surface worktop specialists in London please contact us.